I have some bad news for you all... Whilst it is generally becoming accepted that Social Media Marketing and Search Engine Optimisation are essential - even the Scientologists are jumping on to the bandwagon. With their neural reprogramming, mass scale theft and manipulation, and some quite deceptive practices for their religion in general the 'Church' (read: Convicted Fraudsters) of Scientology are now trying to cash in on the SMM and SEO requirements of business by running a Social Media Convention. By the way - when Social Media Marketing involves 'clearing the planet' for spaceships, I'm a little bit concerned. Scientologists 'clean up' what they can online as soon as it leaks to the general public, so this link will probably outlast the embedded video. I've got an insider source in the Church, which is how I got this information... but whilst we're at it I think it's also worth posting the 'bible' of scientology - and sorry L Ron Hubbard and Tom Cruise, but I'm claiming an exemption under17 U.S.C. § 107 to any copyright. And if you don't like that, you can swivel. And just to scare you even more.... Scientologists have launched their own version of facebook, where the 'Theta's' can talk to each other over the internet.... I thought they were meant to be able to talk to each other and create and destroy universes with their mind, why do they need this? 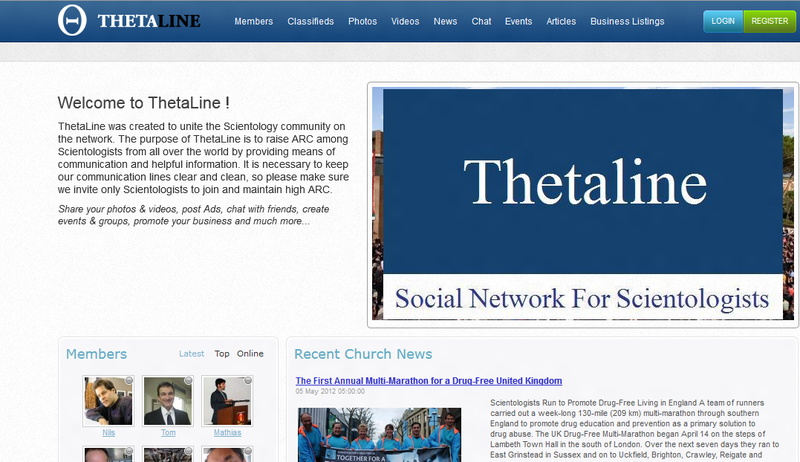 "Theta Line was created to unite the Scientologists community on the network. 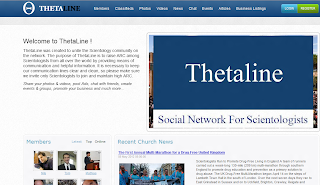 The purpose of Theta Line is to raise ARC among Scientologists from all over the world by providing them means of communication and helpful information." 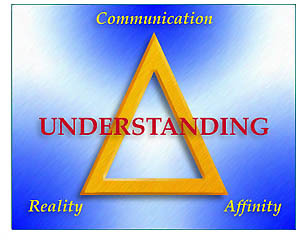 Communication is apparantly the most important part of the triangle, for a cult that doesn't allow it's members to contact their families, and carries out forced labour with people who try to escape... communication isn't about spreading knowledge but making sure nobody is out of line. Thanks mate, you've got some really good content on your blogs on Scientology, would you mind if I borrowed some with credit and links back to you?